Like 80s New Wave, Alternative, Synthpop and Dark Wave music? We thought so! 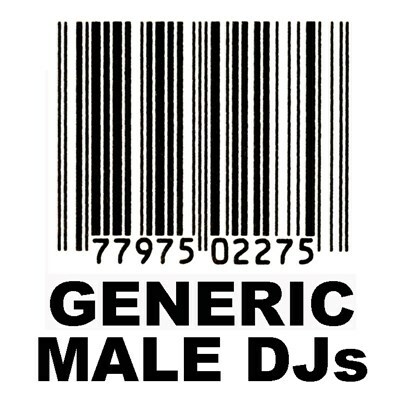 Generic Male DJs present our interpretation of the very best 80s songs from those genres and anything else interesting that was occurring back then! If you like what you are hearing on the GMDJ radio station, please be sure to share it with your friends! Please visit us at Generic Male dot com!